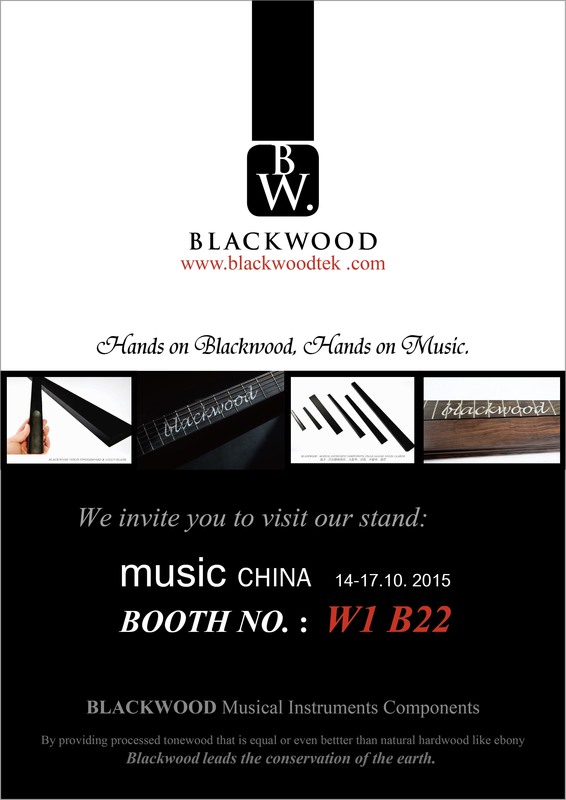 Music China exhibition 2015 will be held in Shanghai New International Expo Center (2345 Longyang Road) from Oct.14th to 17th,2015. We look forward to meeting you at our booth W1-B22. Music China was founded in 2002. After development of twelve years, it has become one of the world's most influential exhibition in the music field. It brings the well-known brands and business partners around the world together, providing a good platform between China music instrument and the world market.